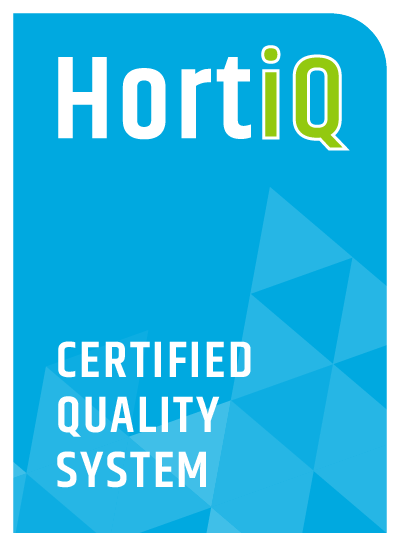 Today’s horticulture sector in Kazakhstan has made significant steps towards a smarter high tech industry. 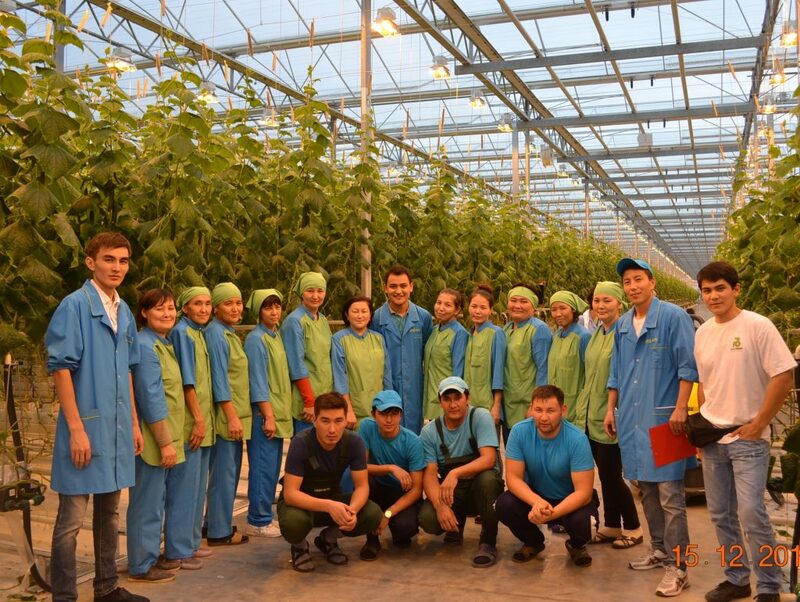 While horticulture in the South of Kazakhstan is still considered to be primitive, in the rest of the country the number of Dutch hyper modern greenhouses has risen in a relatively short period of time. Vegetable greenhouse BRBAPK LLP is a great example of such a high tech project in Almaty, Kazakhstan. 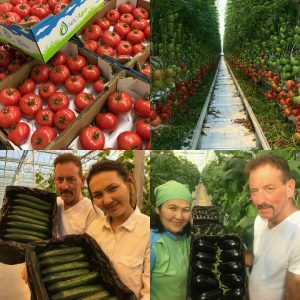 “There where we’ve gradually taken steps in the development of Dutch horticulture, Kazakhstan has made a huge step of 30 years, states Kees Kranenburg, product manager at BRBAPK.” His aim is to bring Dutch knowledge to Kazakhstan of which he already sees the positive impact due to the openness and eagerness of Kazakhs to learn from the Dutch.